歡迎各位來新書發表會. 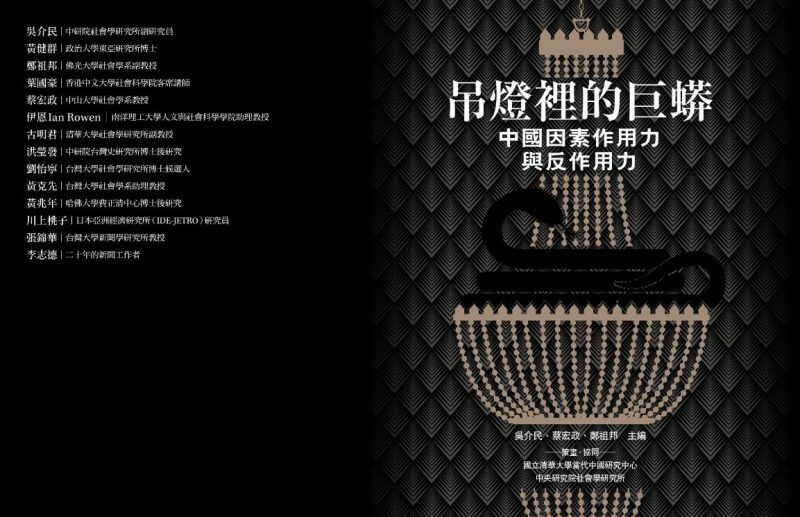 Welcome to the book release event for “Anaconda in the Chandelier: Mechanisms of Influence and Resistance in the China Factor”, April 7 2017 at Cafe Philo in Taipei. I’ll be there with the other authors.